Tommy Bates, Senior Pastor of Community Family Church since 1981, has a unique calling and gift of God to bridge the gap of separation between “that which was” and “that which is” in the full-gospel movement. As a highly sought-after crusade and conference speaker, God uses him mightily to preach a contemporary message with the “old time” anointing. Pastor Bates is also an accomplished piano player, vocalist, and song writer. He has sold thousands of preaching and singing projects that have touched the hearts of many around the world. 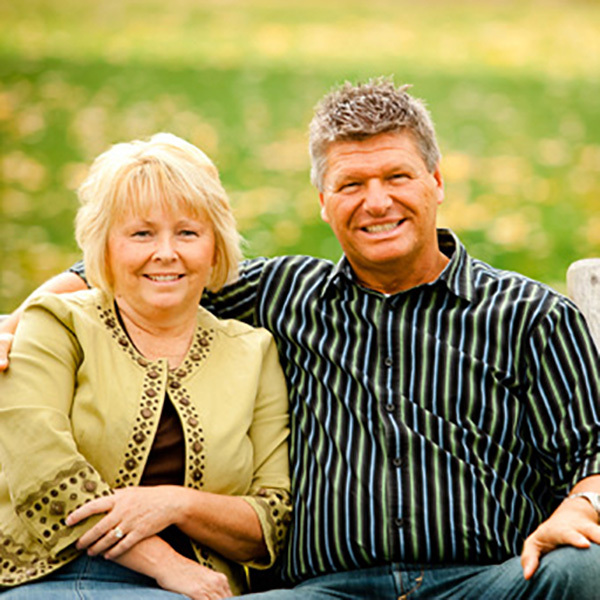 Pastor Bates completed his bachelor’s and master’s Degrees in Education from Northern Kentucky University. He oversees the spiritual and corporate direction of Community Family Church as well as his own ministry, Tommy Bates Ministries, Inc.
Pastor Bates resides with his wife, Tara, and has three children, Eric, Josh, and Ashley as well as two daughters-in-law, Erin and Megan, and son-in-law, Will. He and Tara are also the proud grandparents of eleven grandchildren: Emerson, Garrison, Greylen, Lakota, Ethan, Paisley, Willow, Isaac, Havana, Montana, and Gibson.